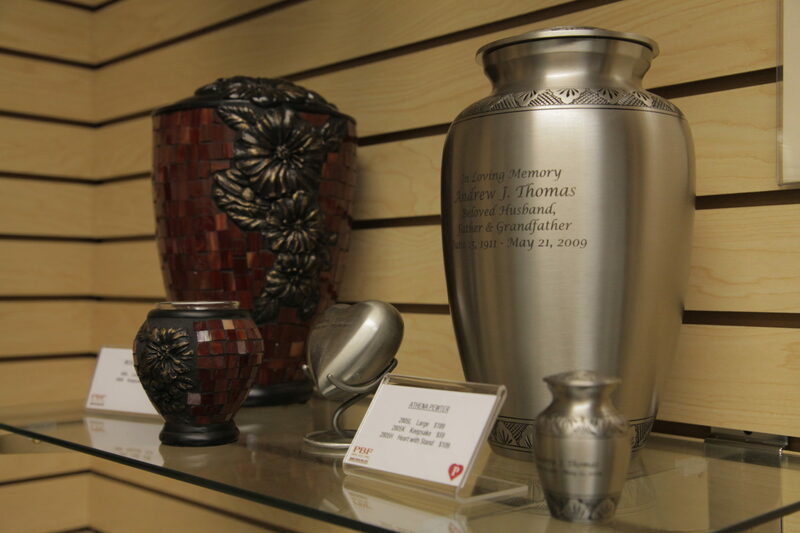 Best Funeral Services offers families the most affordable cremation and burial services in the Metro Phoenix area. Welcome to Best Funeral Services facilities. 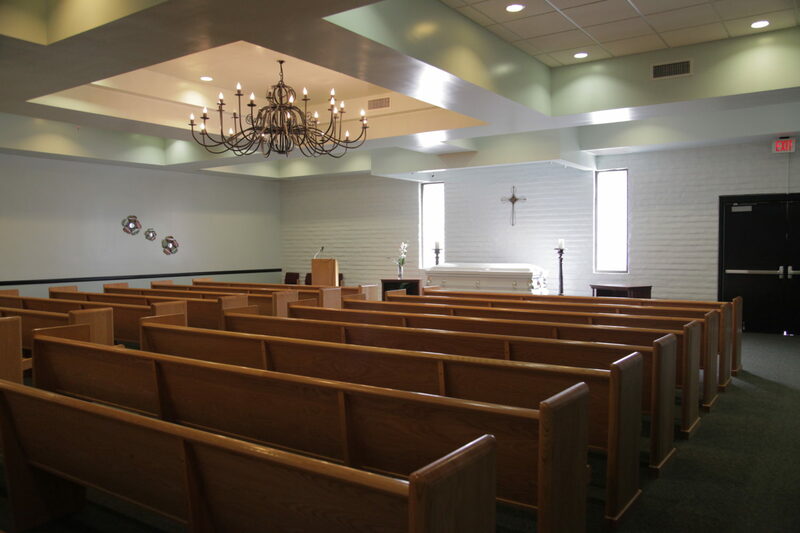 Click to learn more about our North Central Phoenix and Peoria Funeral Homes. Our team will sit down and discuss your needs, arrange transport, and help handle all of the paperwork needed to take care of your loved ones. It is possible, and even encouraged, to hold a funeral service whether you are choosing burial or cremation. Today, both are practiced regularly, although cremation is expected to exceed the number of burials by 2025. The rise of cremation popularity in today’s world has not lessened interest in holding a funeral, whether it be traditional or distinctive. 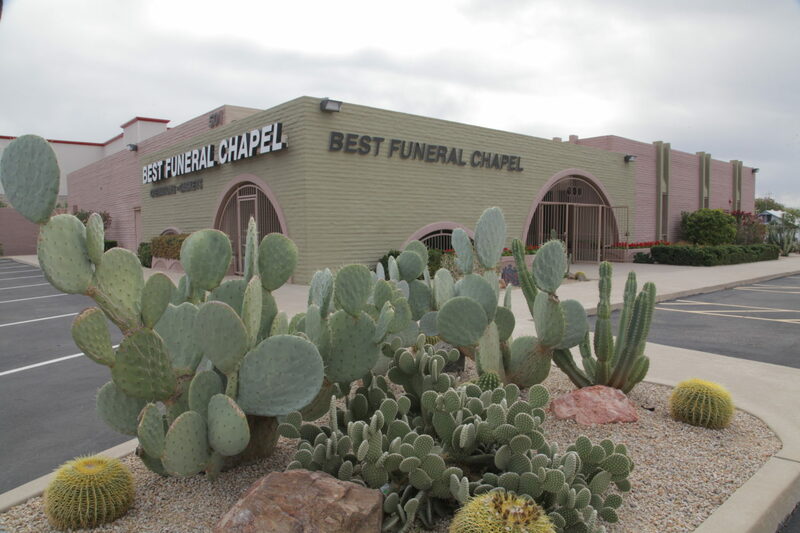 We pride ourselves in offering comfortable, friendly and affordable burial, cremation and transfer options to those in the Valley of the Sun. Best Funeral Services is rated 4 out of 5 based on 109 reviews from around the Web. The staff was very informative and helpful during this difficult time.Thank you from our family for your assistance. Best Funeral Services were professional, knowledgeable, and compassionate. Best funeral services in Peoria have such great staff! The Staffs were very caring and understand the family have gone through the difficulties time when they lost their love ones.The owner was working with the community very closely to make sure everything is on track.Thanks for all the services that the staffs provided for my clients and the community members!God bless you and your families abuntdantly!Happy Lunar New Year! Very professional and friendly. A nice, pleasant environment. We really appreciate Roxanne's kind direction and help. I am glad that I went with Best. I figured after reading all the positive reviews and with the name like "Best" they probably are! This place was amazing,Curtis was very professional,he he explained everything to me step by step and made sure I understood .the prices were very reasonable thank you best funeral services.